Craig Stidham, Photographer is breaking out from the normal and taking senior pictures in Amarillo and Lubbock, Texas to the next level. The modern senior is now the independent senior and wants to express their confidence. Craig Stidham, Photographer is breaking out from the normal and taking senior pictures in Amarillo and Lubbock, Texas to the next level. The modern senior is now the independent senior and wants to express their confidence. The new Senior class of 2018 want to protrey themselves as grown up independent and ready to take on the world, Yes this just calls for a bit of attitude and a photographer with the skills, equipment and studio to just make this happen. 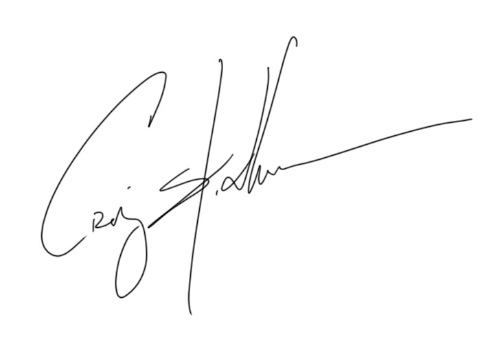 Craig Stidham photography located in Amarillo, Texas is just that person. With a bio and resume to long to list tin this blog post, will make it simple. Go look at his work at www.craigstidham.com and just see how the quality and craftsmanship of his work. Amarillo Senior pictures, portraits, photography from Craig on Vimeo.